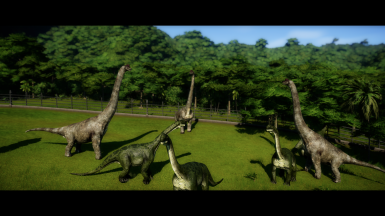 The initial plan is to make a selection of 8 dinosaurs. 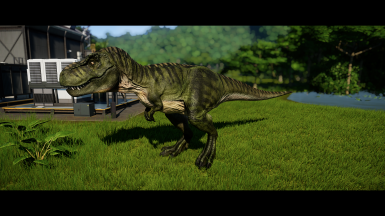 After that I'll see how it goes. 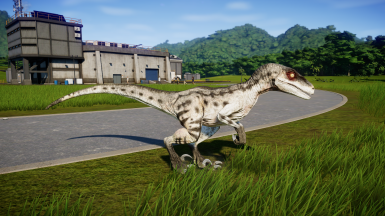 I might get round to make most of all the skins. 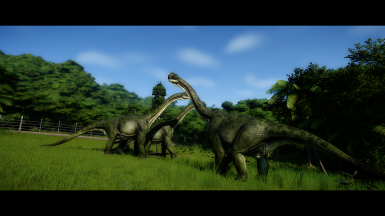 Including the ones not in JWE. 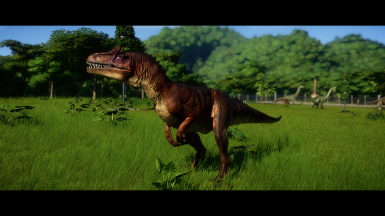 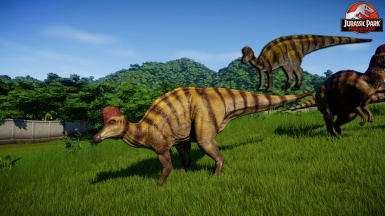 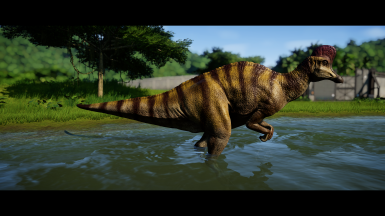 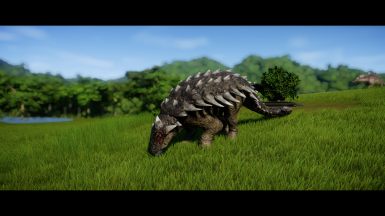 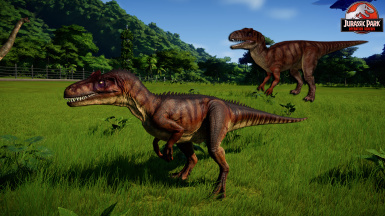 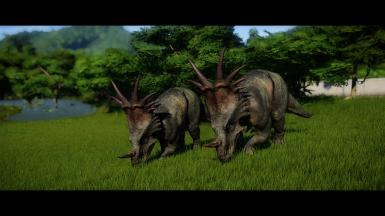 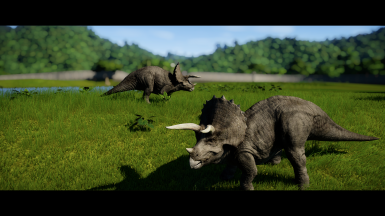 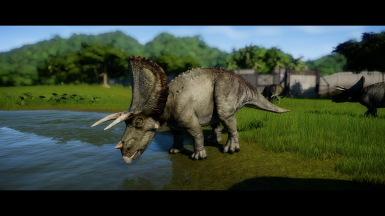 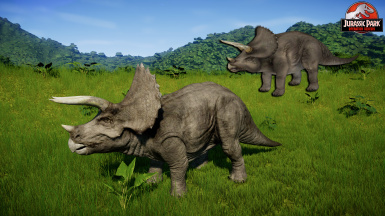 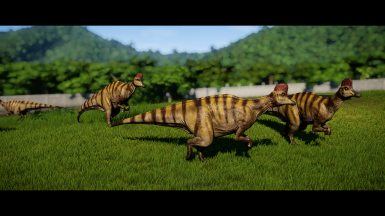 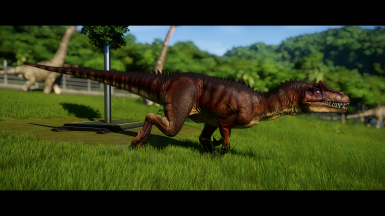 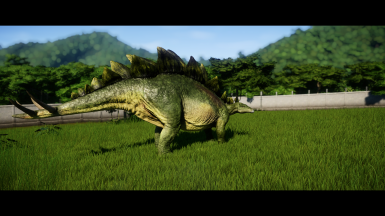 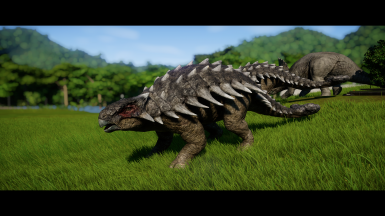 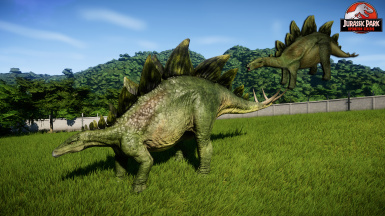 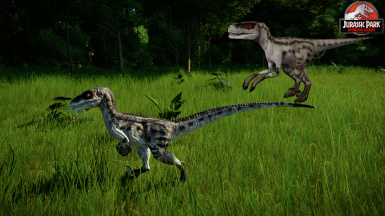 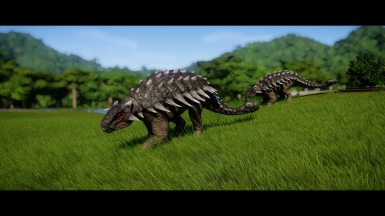 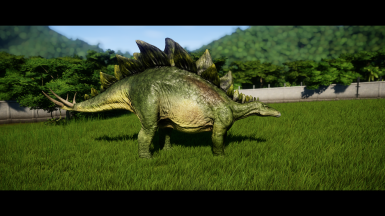 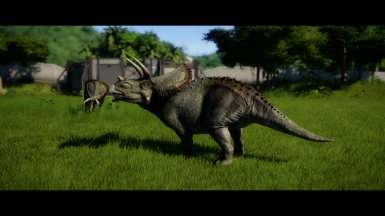 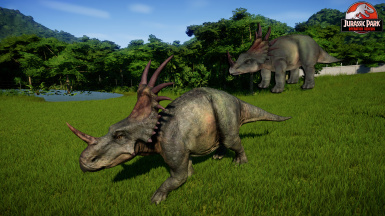 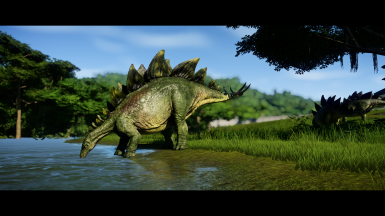 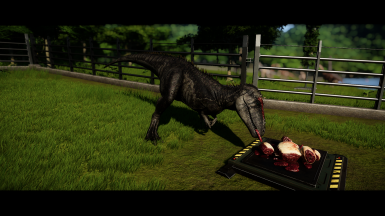 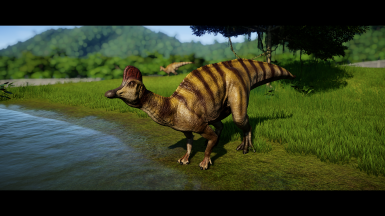 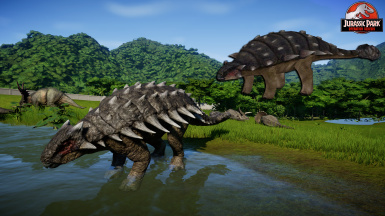 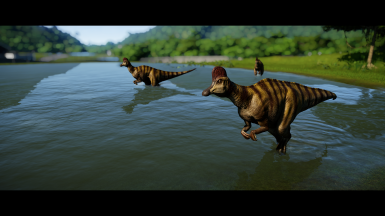 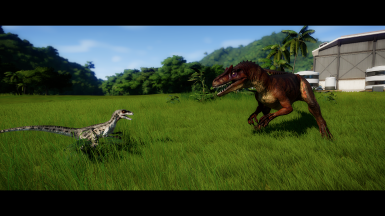 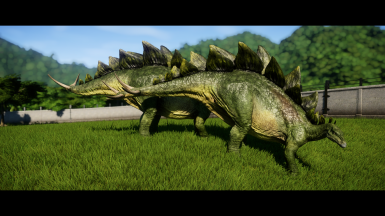 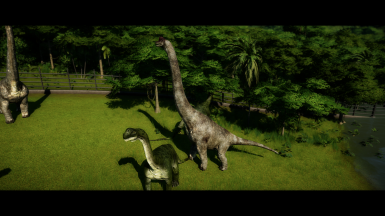 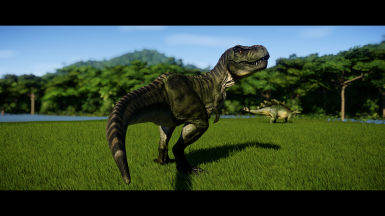 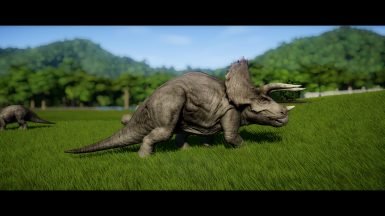 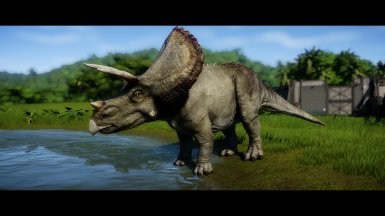 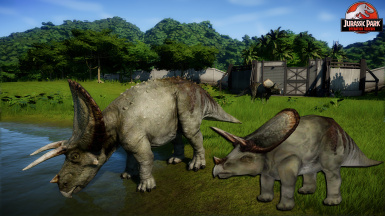 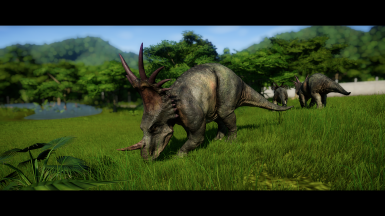 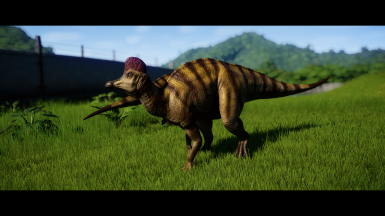 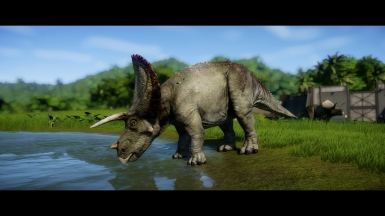 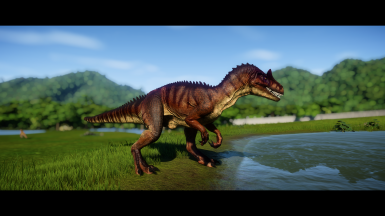 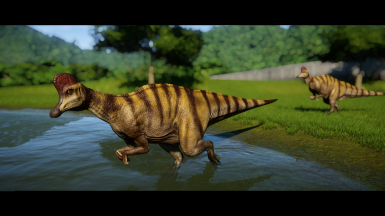 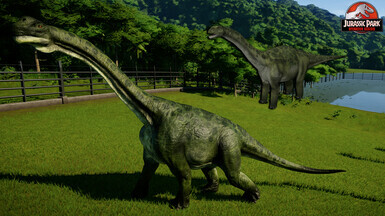 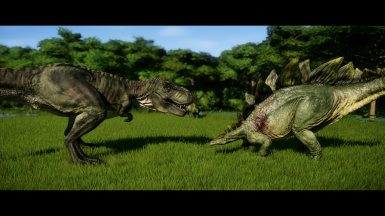 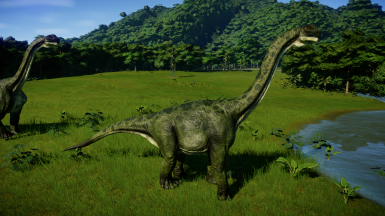 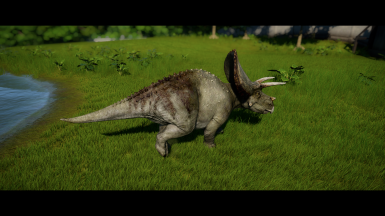 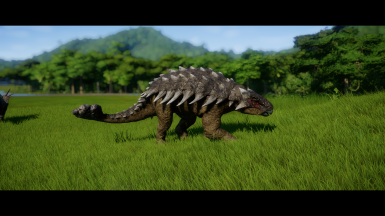 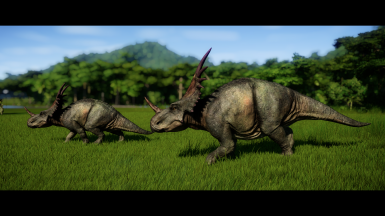 For example, giving Archaeornithomimus the Dryosaurus skin, or Dracorex the Homalocephale skin. 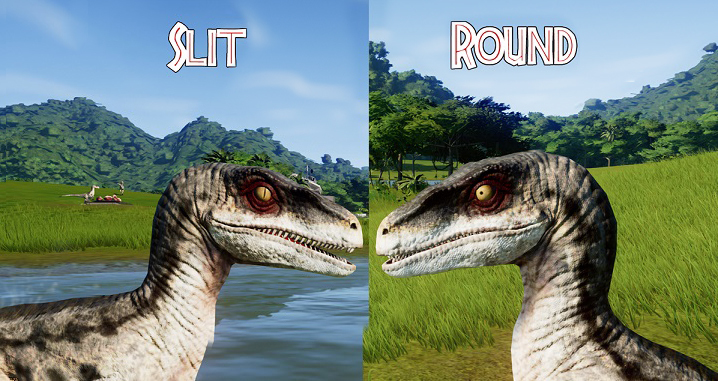 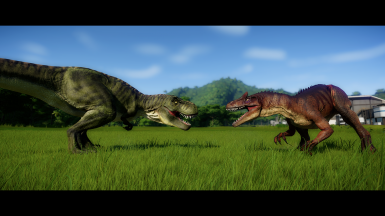 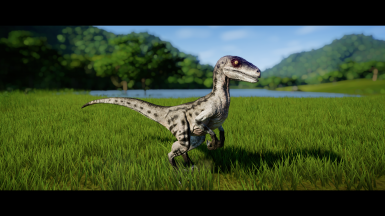 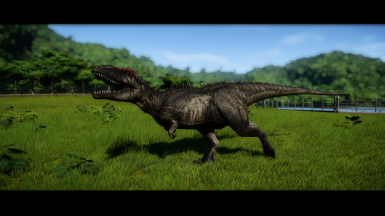 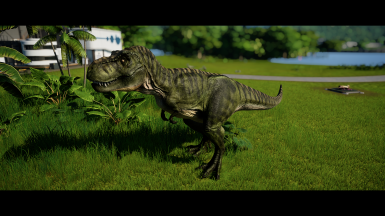 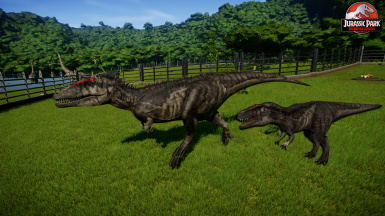 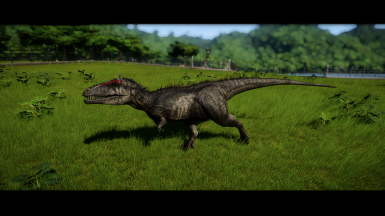 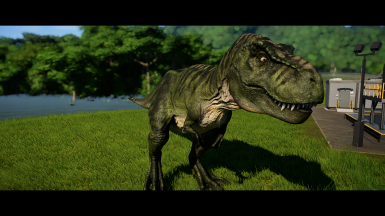 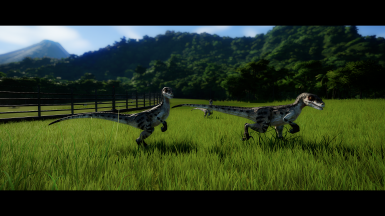 I've added an optional file that gives the Velociraptor slit pupils, instead of round pupils, in case you prefer either. 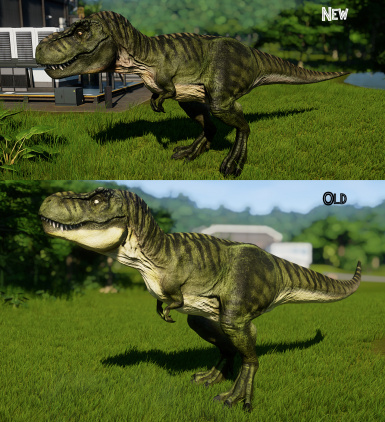 to be clear. 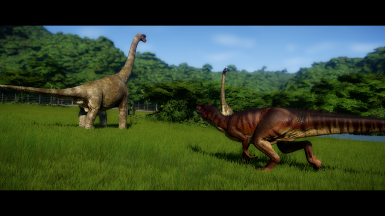 do NOT jsut put release03 into the folder, you need to take the files out of the release03 folder and put them in the JWE directory. 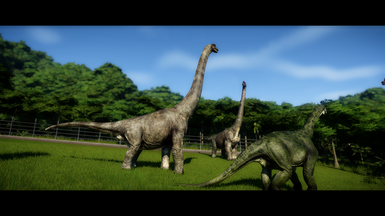 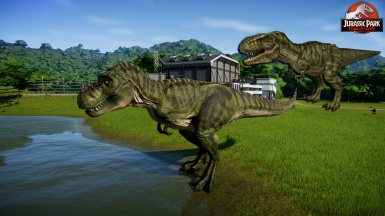 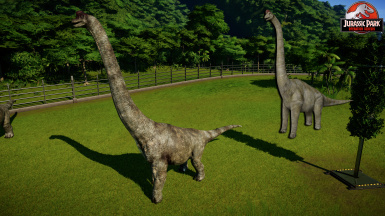 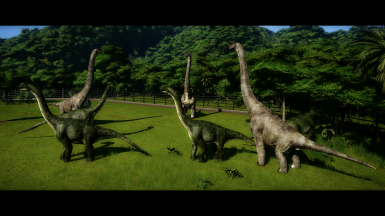 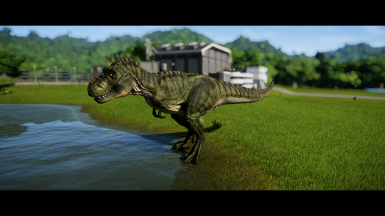 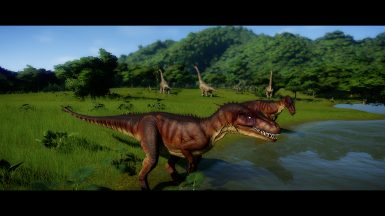 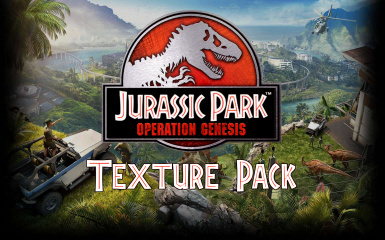 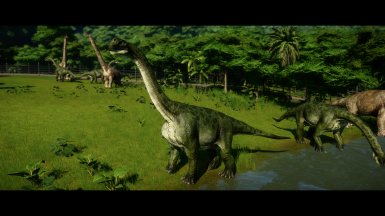 Delete the skins and modkit files from your JWE folder.